Home News Is triple-glazing right for my property? Is triple-glazing right for my property? T&K lifts the lid on triple glazing and asks, is triple glazing worth it for the extra money? The nights have drawn in and after a slow start, autumn and the chill that accompanies it, has most definitely arrived. That makes home energy efficiency important. Windows are all too often weak spots in the thermal efficiency of our homes. Single glazed, poorly fitted or older double-glazed windows can ‘leak’ energy, pushing up heating costs and household bills. New Energy efficient windows and doors can cut this heat loss by up to 75 per cent. 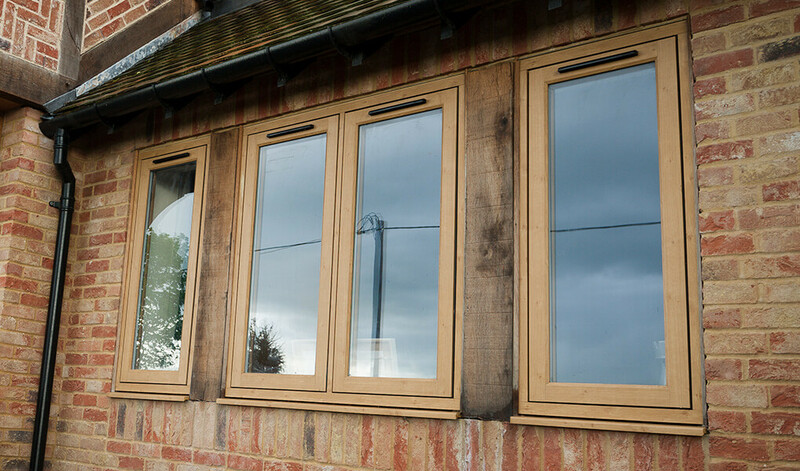 But choosing the right windows for your property isn’t necessarily straight forward and with triple as well as double-glazed options available, making the right choice of energy efficient window for your property requires a little thought. Budget – what is the cost of triple glazing windows? Your budget is clearly going to be important. Triple-glazing adds a third pane or 50% more glass to a window, plus additional weight in transport and handling. Depending on the size of the window, it may also require more people to fit it. The net effect of all of the above is that triple glazing by definition, is going to cost more, so it’s worth thinking carefully about whether you really need the extra thermal efficiency above a high performing double glazed window? How much warmer is a triple-glazing windows over and above energy efficient double-glazed windows? Heat loss is measured in U-values, the lower the rating, the less heat escapes and the lower your heating costs. And there is no question about it, triple-glazed PVC-U windows deliver the best U-values – as low as as 0.8W/m².K compared to figure of around 1.4W/m².K on a standard double-glazed window. There is, however, a trade-off. Adding a third pane of glass means that triple-glazed windows are less effective at letting solar gain in. This is the natural heat generated by radiation from the sun, which can contribute to the warmth inside your home. Heat loss, solar gain and air tightness, are measured in a more comprehensive assessment of window energy efficiency in Window Energy Ratings. The traffic light system runs from A-G in the same way as rating for white goods. What’s notable is that under this wider assessment of window performance the gap between triple and double-glazed units narrows. How do energy efficient triple glazing windows work? Triple-glazing and energy efficient double-glazed windows use the same glass technologies to keep your home warm. This includes smart low-e coatings – a one-way door for trapping and holding energy – to the use of warm-edge spacer bars. These separate the sheets of glass in double and triple-glazed units to put ‘space’ between the cold air outside and warm air inside, insulating it in the process. Will triple-glazing windows reduce condensation? Anything that improves the insulation value of window glass makes condensation correspondingly less likely to form. That’s why triple-glazing goes a long way to prevent internal window condensation. This can lead to a slight increase in external condensation because as less heat is escaping from a property the outer pane of the window can be cooler, acting as a dew point over night for moisture in the atmosphere, although this will generally clear quickly as the air outside warms with the morning. Will triple-glazing cut noise pollution? Triple-glazing can – in the right configuration – also help to insulate from noise but again, it’s important to do your research. Sound passes through glass laterally. If the glass used is equal thickness e.g. three panes at 4mm the sound wave reverberates through each pane in the same way. The sound simply transfers from one sheet of glass to the next, so an additional sheet has very little impact over and above double-glazing. If you interrupt this flow, for example through a 4mm 6mm 4mm combination, you interrupt the sound wave so that it is no longer constant. This means that wave can’t pass through it as easily improving sound insulation. Should I buy triple-glazing as opposed to double-glazing? So is all of this necessary? Well that depends on the property, the aspect and you as the homeowner. Triple-glazing is better at keeping the cold out that doesn’t mean that triple-glazingis right for everyone or that double-glazing is by default not up to the job. As with everything, it comes down to a lot of different factors including your budget, what you want triple glazing to do and the aspect of your property. For example, if your home is in a very exposed location, triple-glazing may make sense. It also might be sensible to install it on the side of your home that faces North and then double-glazing on the other sides. It’s also worth thinking about pay-back. 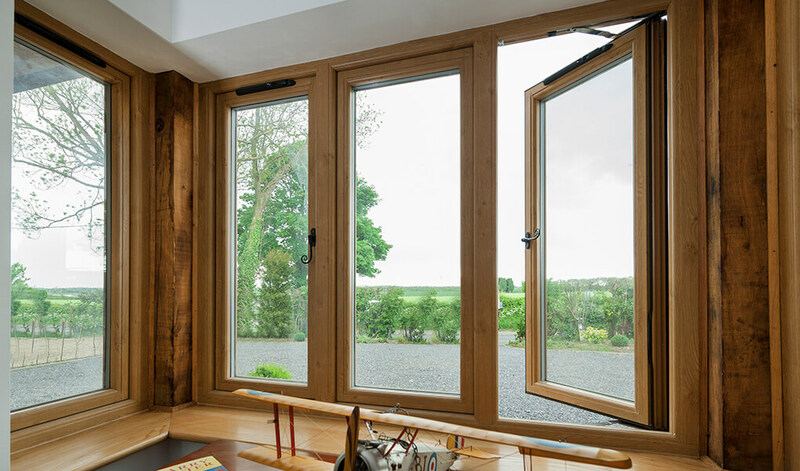 Triple-glazed windows cost more so payback is longer but if you intend to stay in your property for a long time, they’ll ultimately save you money over double-glazed windows.